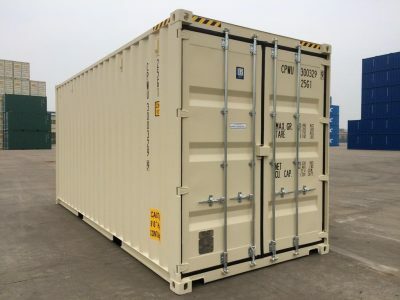 Used high cube 20 ft sea containers are the most common high cube containers on offer. Measuring in at 9.5 feet (approximately 3 metres) in height, these shipping containers are sturdy, reliable, affordable, and ideal for transporting and storing tall goods. Used high cube sea containers are built strong, vermin-proof, weatherproof, dry and secure. Made with tough corten steel, the second hand containers are sure to provide exceptional protection for years.